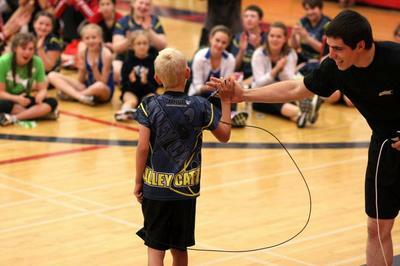 Rope Skipping Alberta will be the host province for the 2019 RSC National Championships, which are set to be hosted at Old College in Olds, Alberta, May 17 - May 20, 2019. For complete details including accommodation information visit the 2019 Nationals website by clicking here. 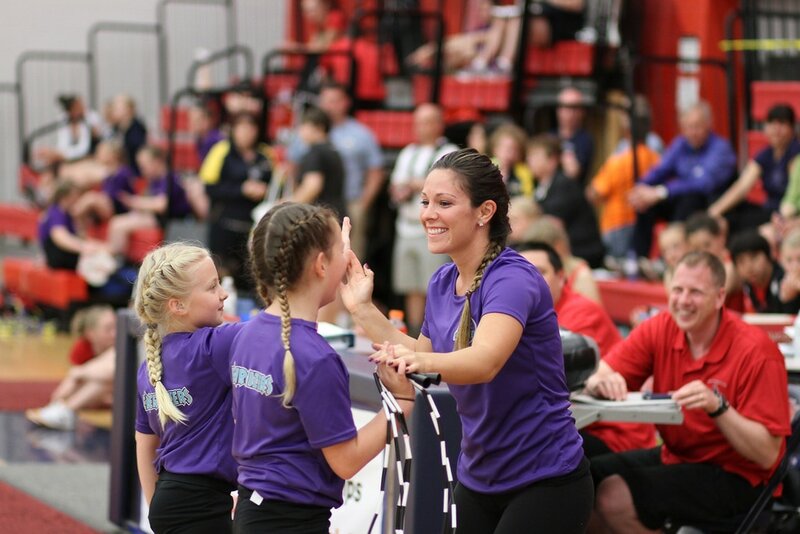 A reminder to all clubs, that only those coaches meeting the current RSC Minimum Coaching guidelines will be permitted to access the competition floor and practice space at all RSC Sanction events beginning January 1, 2019. If you are unsure if you meet the requirements, please email secretary@ropeskippingcanada.com to confirm. Visit www.kangarope.com to purchase our special discounted CANSkip branded single ropes. While supplies last! Have any questions, comments or suggestions for the IRJU Task Group? Email info@ropeskippingcanada.com to have your say! 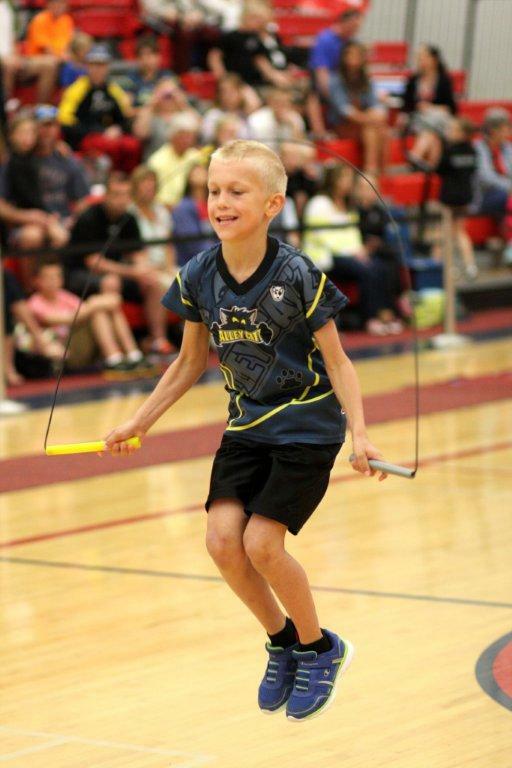 The International Jump Rope Union (IJRU) has released its first draft competition and judging manuals. Click the links to view. Subscribe to the IJRU Technical Congress Blog to stay up to date with current information. Click here for complete details. Your practice facility may require that they be named on a RSC insurance certificate. To request a certificate of insurance complete the RSC Insurance Certificate Request form. NOTE: RSC requires a 14 day (10 business day) processing time for all insurance certificates. RSC is now accepting requests for 2019 Insurance certificates. 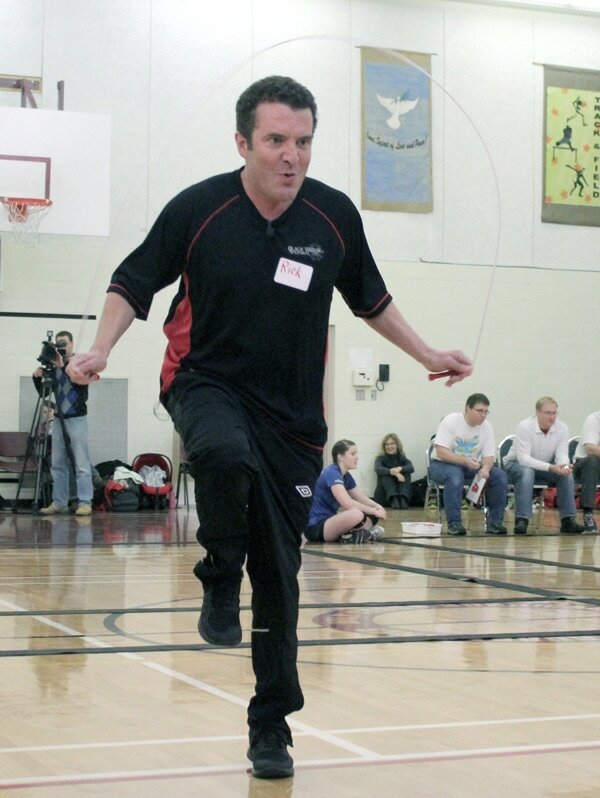 Rope Skipping Canada supports and promotes Rope Skipping as a wellness activity, a recreational pursuit and a competitive sport in Canada. 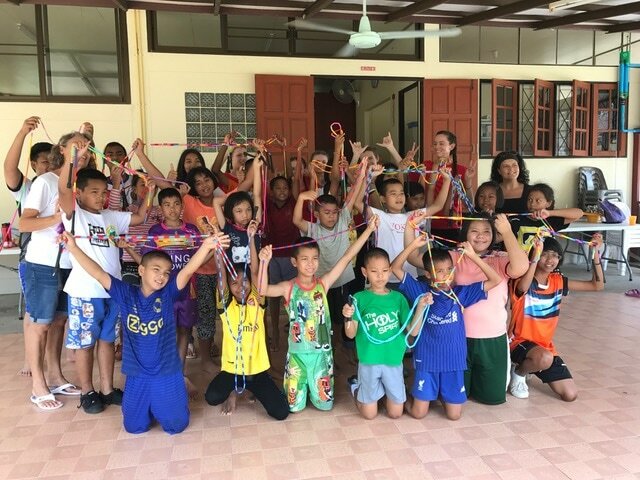 Rope Skipping is a wellness activity that promotes a healthy, active lifestyle and a positive attitude towards physical activity. 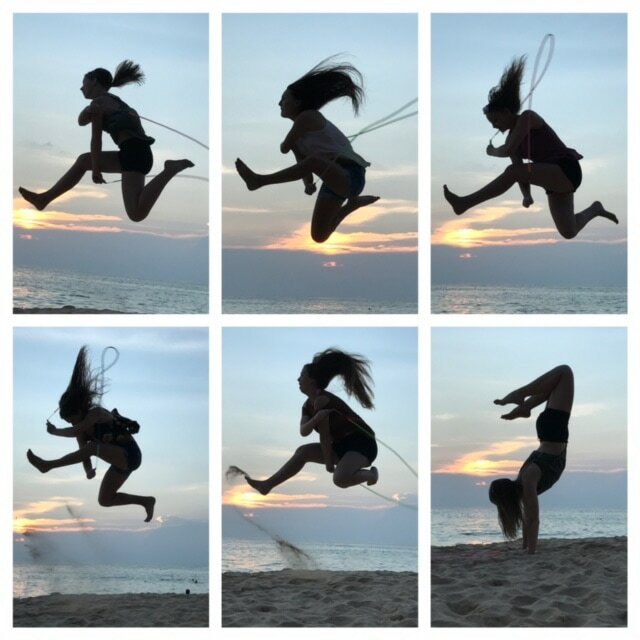 Rope Skipping develops life skills, enhances communities and promotes and maintains healthy, independent lifestyles and enhances quality of life. Rope Skipping promotes positive self-image, self-respect, creativity, leadership and discipline. 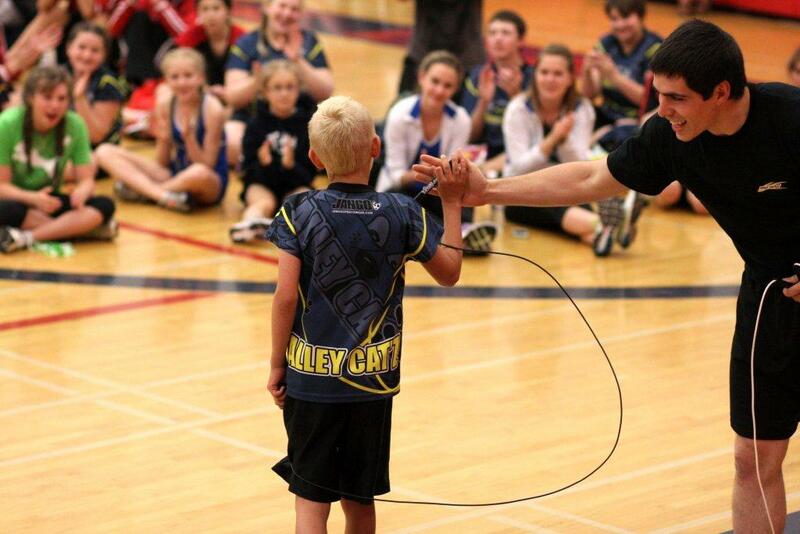 Rope Skipping is recognized nationally and internationally and is included in mainstream multi-sport competition. Rope Skipping Canada values Excellence, Integrity, Collaboration and Diversity. 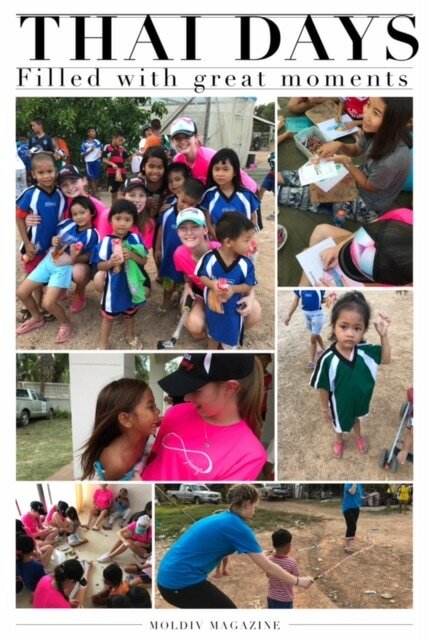 We believe in EXCELLENCE by supporting athletes, coaches and community in promoting wellness and personal achievement at all levels. We believe in INTEGRITY through fairness, equity, accountability and respect for athletes, coaches and community at all levels. We believe that COLLABORATION with athletes, coaches and community is essential to continuously evolve and ensure the goals of our programs are met. We believe in the strength of DIVERSITY and everyone’s right to participate in an environment that respects all individuals and is free of harassment and discrimination. Rope Skipping (British English), or Jump rope (American English), is a creative and fun physical activity enjoyed by children and adults alike. 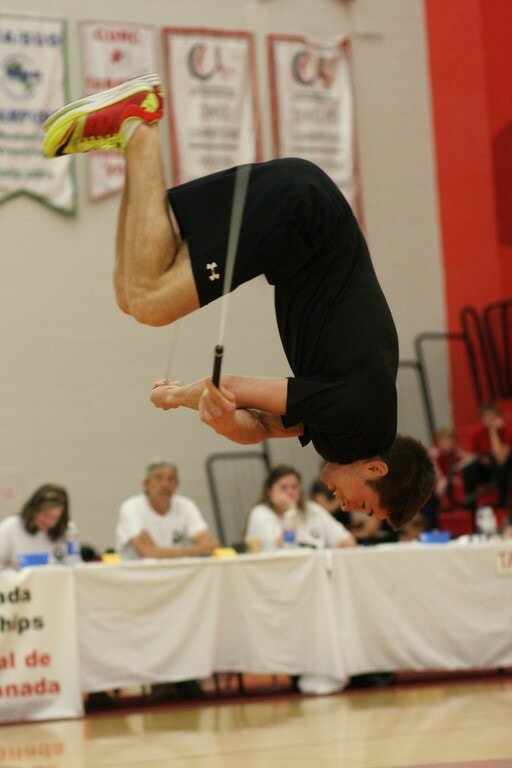 One or more participants jump over a rope swung so that it passes under their feet and over their heads. 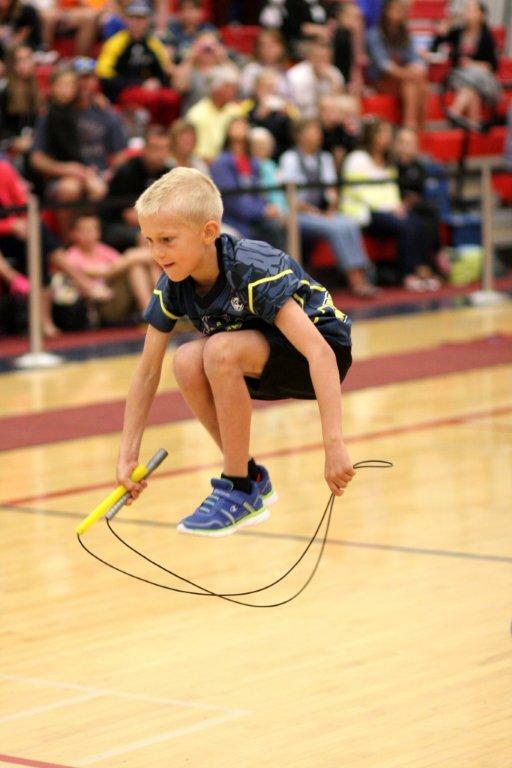 This may consist of one participant turning and jumping the rope on their own (Single Rope), or three or more participants taking turns jumping and turning a variety of ropes (Long Rope, Double Dutch and Partner Skipping). Rope Skipping Canada supports all forms of rope skipping. 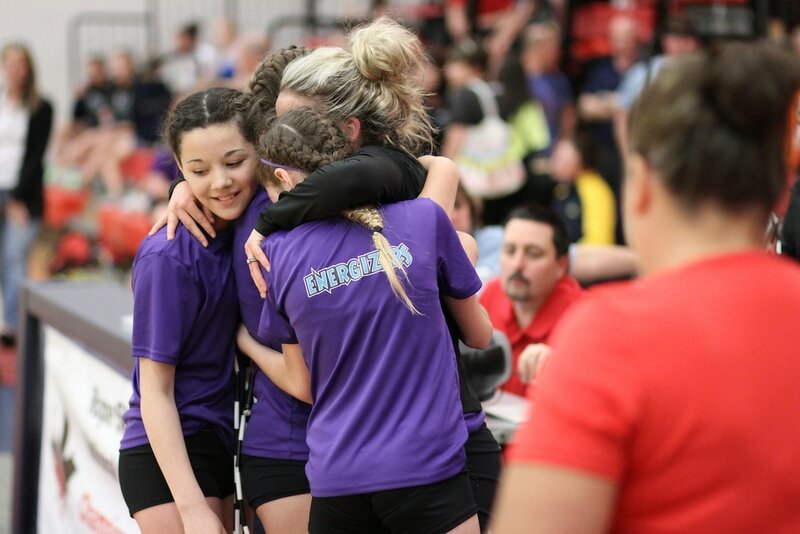 From recreational programs to high-performance competitive teams, we are here to offer world-leading program support to all of our members. Full Membership: $20.00 CAD per year. Anyone may be a full member. Competitive athletes and coaches must be full members. Full Memberships run from January 1st to December 31st of each year and carry full voting rights. Associate Membership: $10.00 CAD per year. Judges, Volunteers and Recreational Coaches must be either full or associate members. Associate Memberships run from January 1st to December 31st of each year and carry limited voting rights, as defined in the RSC bylaws. Recreational Membership: $7.00 CAD per year. Recreational athletes may be full or recreational members. Recreational Memberships run for one calendar year from when the registration fee is received. Recreational Memberships carry limited voting rights, as defined in the RSC bylaws.